Defending champions Ross Field and Shivam Vinyak headline an impressive entry list for the Fly-SAX Nanyuki Rally Raid which kick-starts the 2018 "Fly Sax and Fly-540 Kenyan National Rally Raid Championship" this weekend. Ross Field will defend his outright and car class titles at the wheel of the mighty South African built Century Racing CRT V8 whilst multiple bike champion Shivam Vinyak has switched bike manufacturers for his title defence. 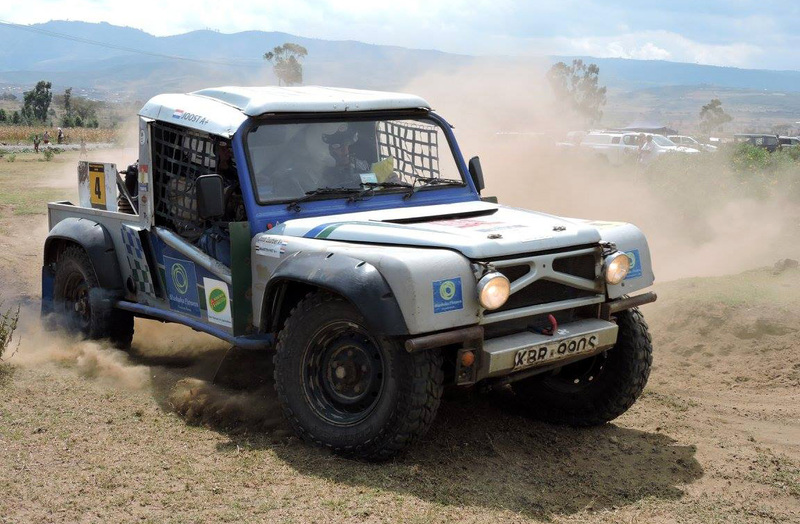 Both champions face tough competition in their respective classes with over thirty entries expected to take to the start of the two day event in the Lolldaiga Wildlife Conservancy this Saturday. Ross Field narrowly beat East African Classic Safari Rally winners Flash Tundo and Tim Jessop to the Rally Raid crown in 2017 and this rivalry will certainly be one to watch, but the car class battle will feature many potential victors. 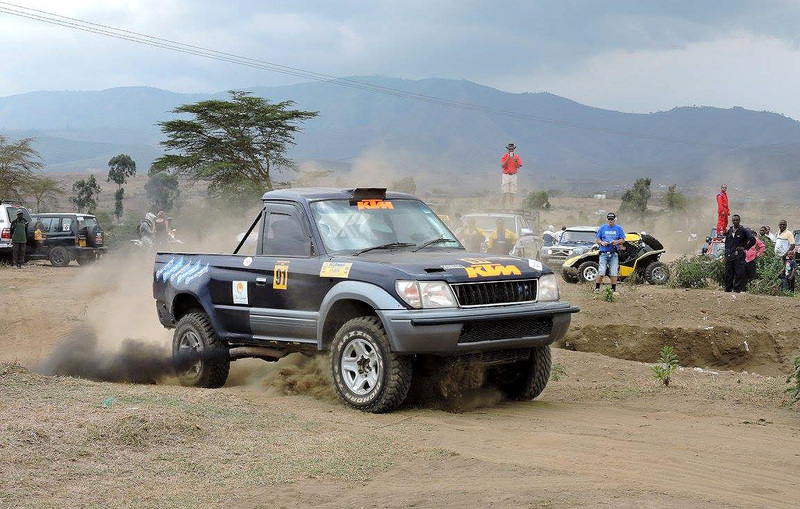 2017 Kenya National Rally Champion Ian Duncan returns in his Toyota Prado whilst former champion Gray Cullen has built a 520 horsepower supercharged monster for the new season. Include four times champion Nish Lakhani, USN ambassador Rajesh Maini and the extremely rapid Adin Haq and choosing a winner will be tough. The bike category is equally as fascinating as Shivam will go head to head with Robbie Calder, Gerald Taylor, Malcom Destro and other top riders. The tricky terrain and the additional challenge of solo navigation makes an outright win for one of the bikes much tougher but all of these riders are seasoned veterans and should never be discounted. 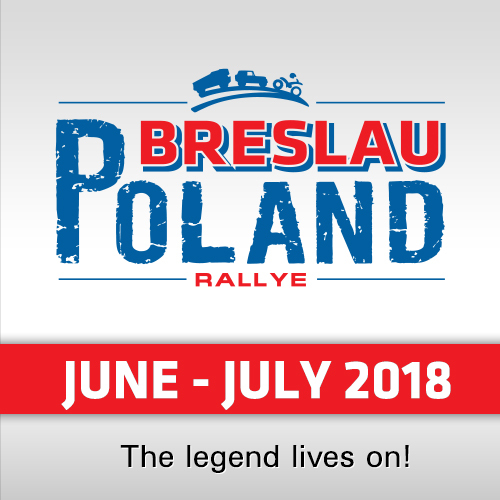 Amongst the entry list are a number of debutants, including top Kenyan rally driver Raaji Bharij, who makes his debut at the wheel of a car actually owned by his codriver, Geoff Mayes. 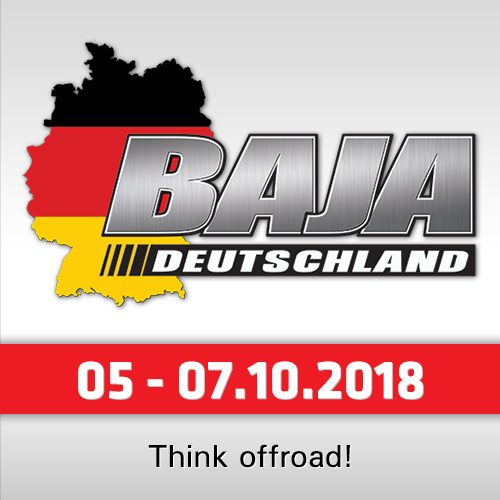 The fascinating thing about the 2018 Fly Sax and Fly-540 Kenyan National Rally Raid Championship is the diversity of entries, from high performance Dakar-spec bikes to Baja off road racers and Kenyan built buggies. This discipline offers a level playing field for competitors in all sorts of machinery and this weekends opening event, situated 30km north of Nanyuki, in the Lolldaiga Wildlife Conservancy, will offer excellent spectating opportunities for the whole family. 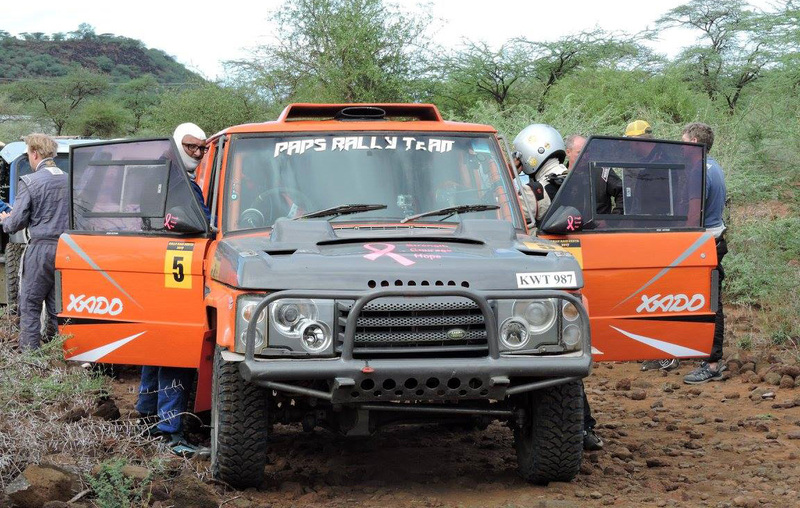 The Fly-SAX Nanyuki Rally Raid will begin on Saturday 24 February with a 60 kilometer section through the hills of the conservancy. 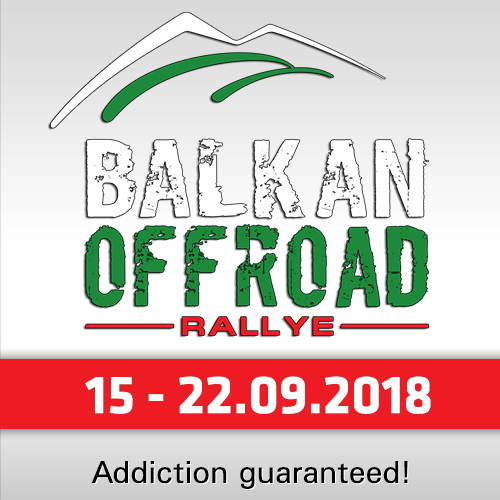 Sunday’s action sees the competitors tackle two sections of over 80 kilometers each, bringing the total competitive mileage for the weekend to over 220 kilometers. For the spectators there will be a KSH1000 (8.00 EUR / 10.00 USD) entrance fee for everyone over the age of 12 into the conservancy and this includes camping fees. Sportsmans Arms will also be providing bar and catering for the weekend, which promises fun and action for the whole family.